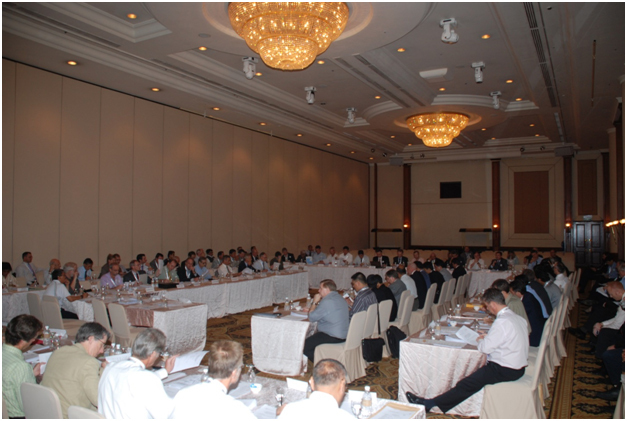 The oil and gas operators group known as the Asia-Pacific Scout Check or APSC is now a corporate member of SEAPEX. This brings together the activities of both SEAPEX and APSC more closely than ever before. This will be very evident at SEC 2019, where the operating companies are taking an even greater role in the organisation and running of what is the region’s pre-eminent exploration conference. The regular ‘Scout Check’ activity meeting will be scheduled during the conference so as to enhance attendance at both events.